Hello! My name is Malin, I’m a 1st year scholarship student at JWOC. I have 3 sisters and I live with two of them. My grandma and my mom they live in Chikreng village to the east of Siem Reap. I am looking forward to achieving my goals in 2015. For my goal in 2015 I want to work in an organization as a field staff member. I want to work there because I want to know how people in our rural society live so I can learn about what I can do to help them, first I want to understand them so I am able to connect with them better. I really want to work there because I love traveling to the country side of Cambodia, I find the people in the countryside really kind and welcoming and now people living in the city have different lifestyles to the rural population. I want to change my life, I want to experience new situations and environments and working in the field with rural communities is a perfect opportunity for this. I want to study their culture and I also want to share the knowledge with them that I have learned here at JWOC. At Present, I’m studying at Build Bright University and work as a English teacher at New York International school, full time, but if I am able to find a job working with another organization I will cut my teaching hours down to part time. 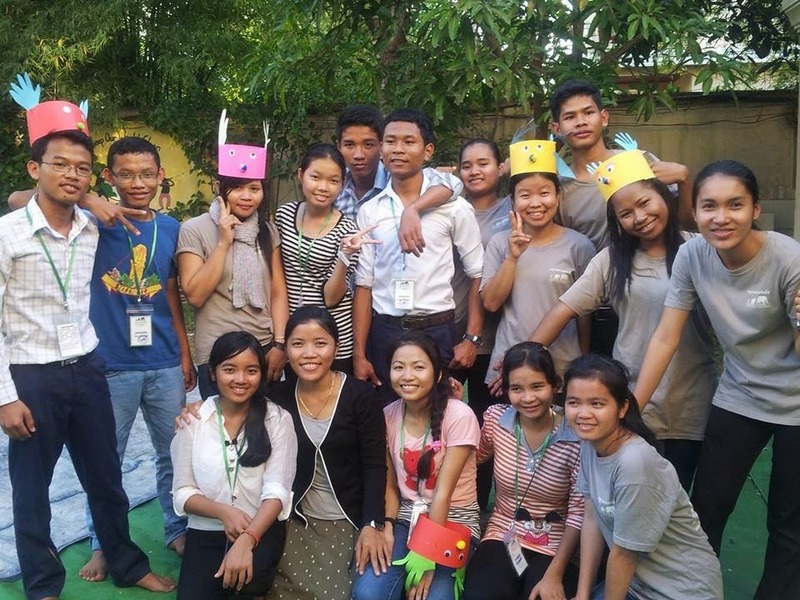 Teaching is just a small part of my dream; also I want to know one more language after Khmer and English. I told myself in 2015 I would have to learn one more language beside English. Also I am really excited to study harder and harder so I can be a good and proud employee in the Asian community. I want to help Cambodia strive to be a helpful member of the larger Asian community to do this I must try my hardest to be a good citizen. I will always try my hardest to improve my studying so my dreams can come true, I believe that education is the key; it can lead me to do the right thing and be confident in my decisions. It will give me more opportunities to work. I hope that my fellow students can also study hard and help Cambodia grow.